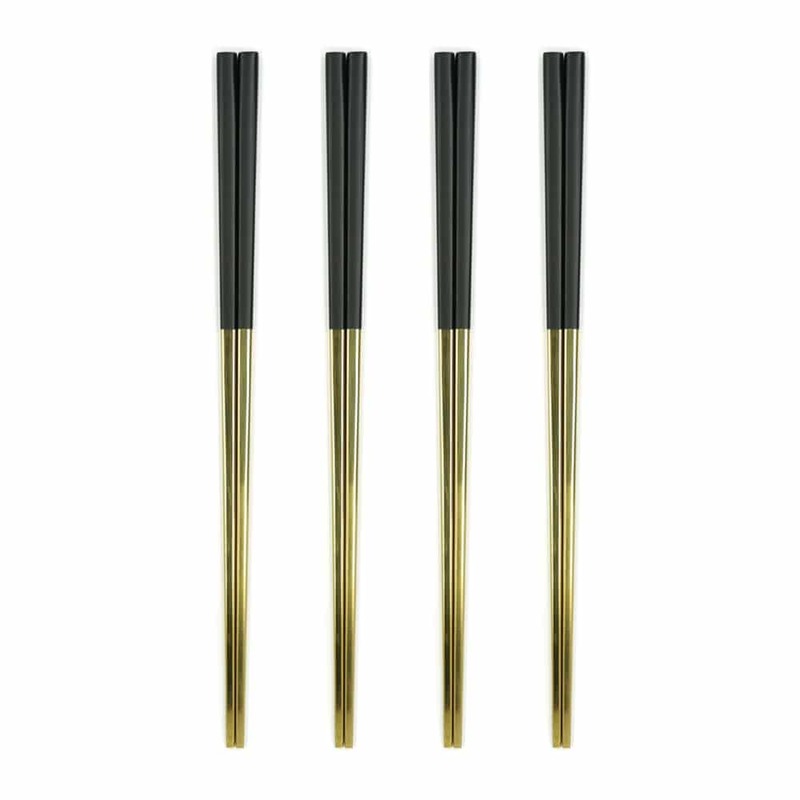 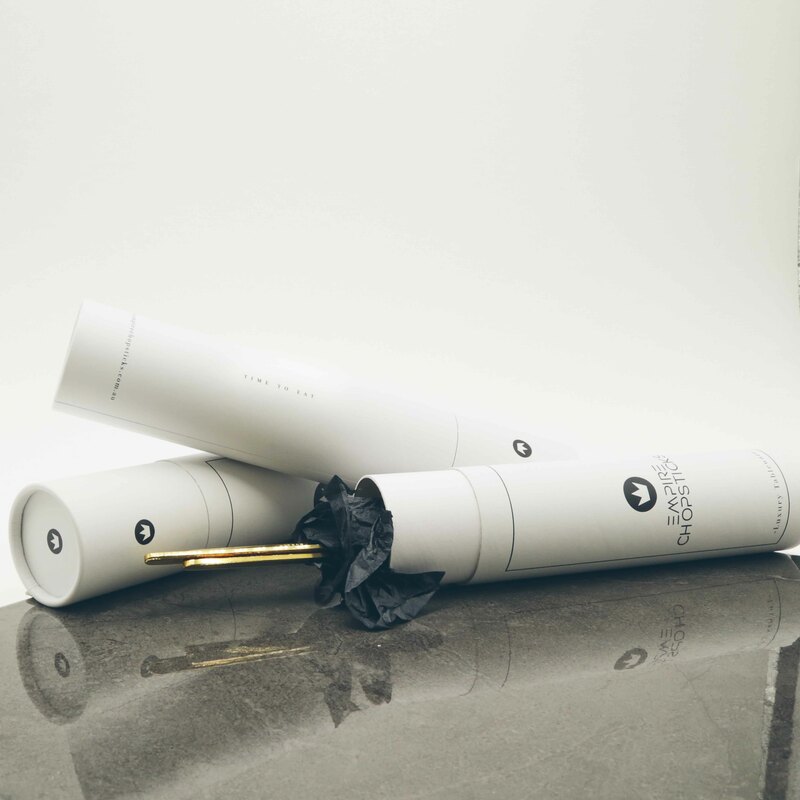 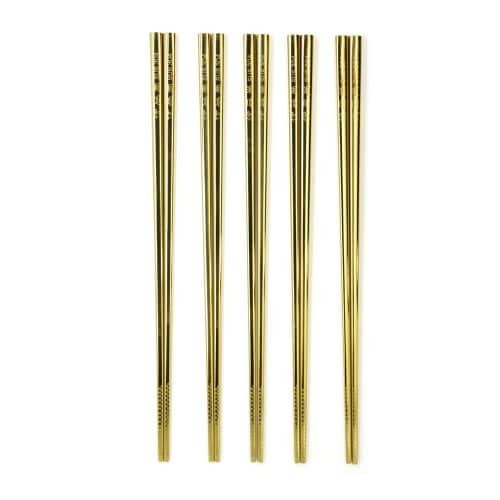 This Black & Gold Luxury Titanium Chopstick Set is a modern and fresh way to decorate your table and impress your guests. 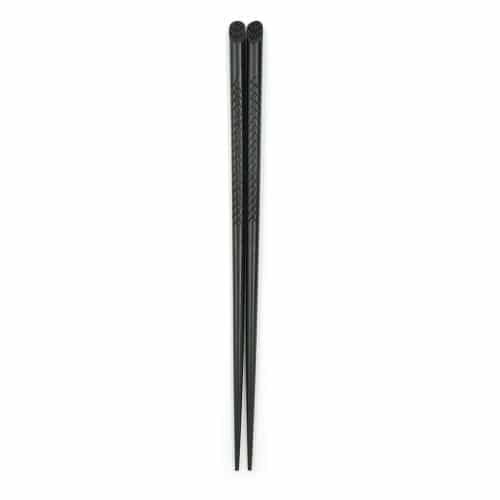 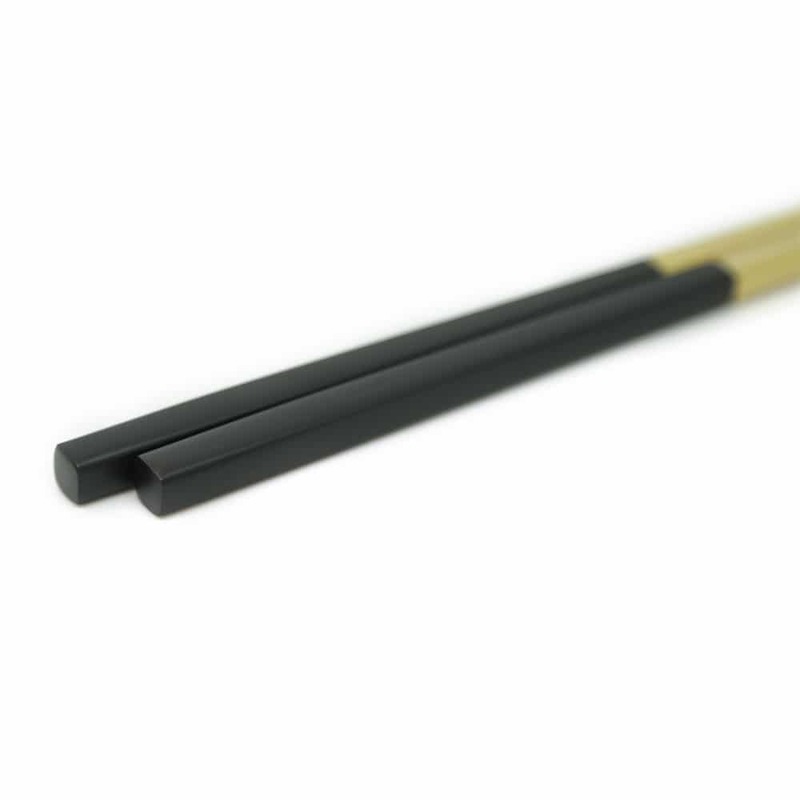 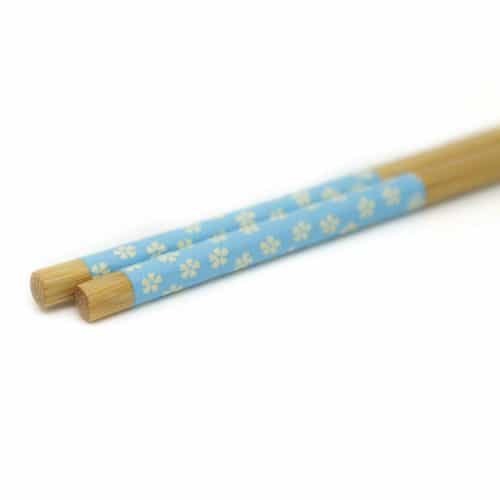 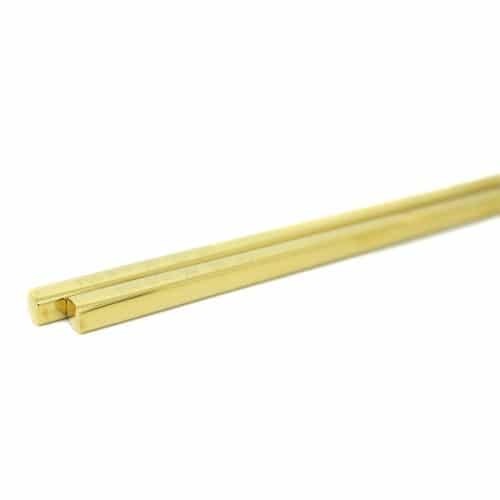 These chopsticks are made with a high quality stainless steel with a titanium plating. 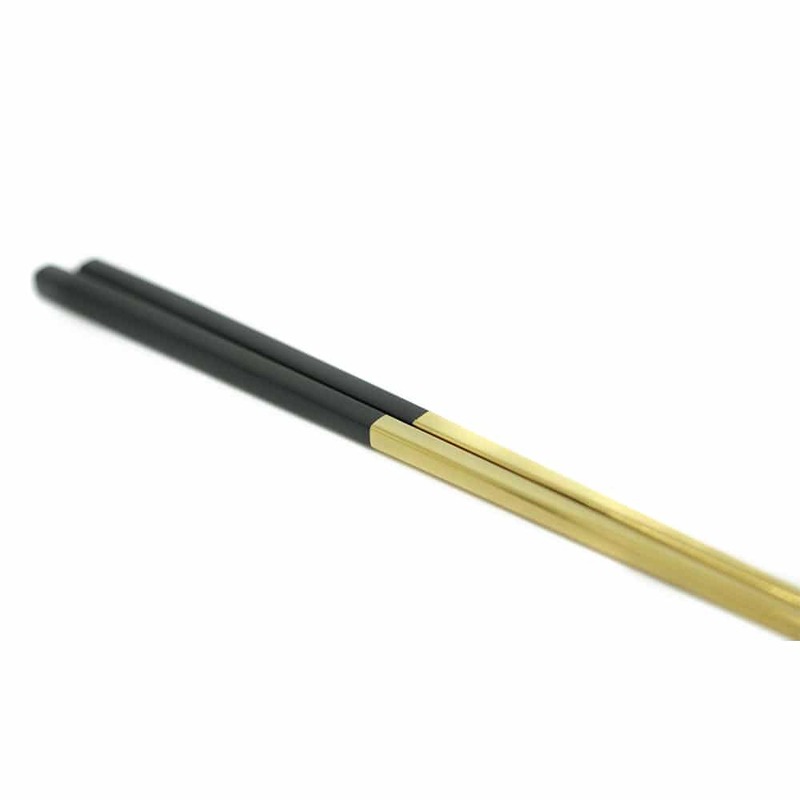 You can choose from 4 different two toned designs featuring gold, silver, white and black. 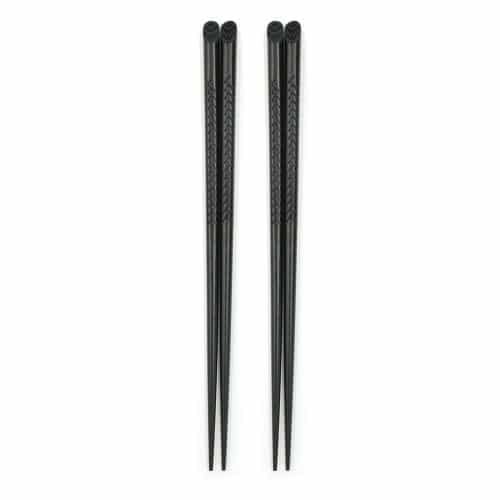 For lasting use, please only hand wash this set with warm, fresh water and a mild soap and dry thoroughly.